On this edition of Media Mornings on Vancouver Co-op Radio 100.5FM, we explore a federal proposal to privatize First Nations reserves, as well as speak with two journalists about their work. 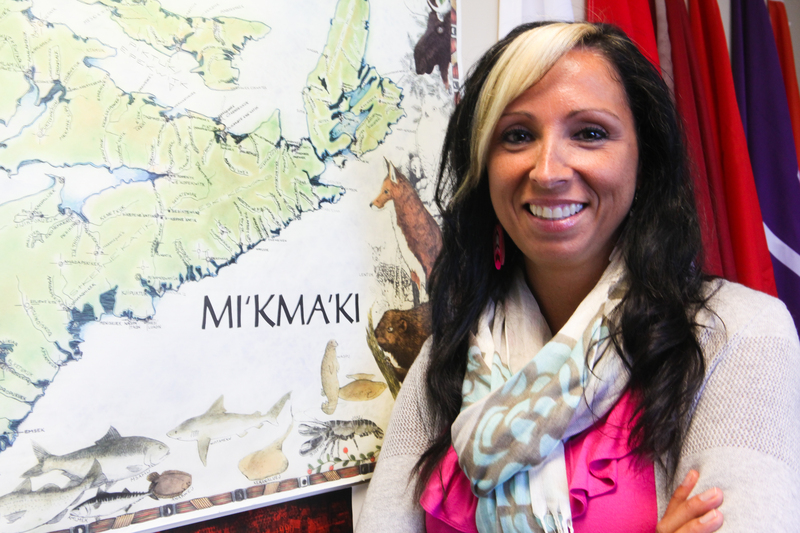 Interview with Pamela Palmater (academic director of Ryerson’s Centre for Indigenous Governance) about federal legislation that could pave the way for privatization of First Nations reserve land. Interview with Beth Hong (Associate Editor of The Vancouver Observer; and Senior Producer of content at Schema Magazine) about the state of journalism in Canada. Interview with Katie Hyslop (freelance writer; news editor of Megaphone Magazine) about her Tyee feature, How Much is One Killer Airplane Worth? Latin America Report with Claudio Ekdahl, discussing Wikileaks’ Julian Assange and the British-Ecuador extradition controversy.